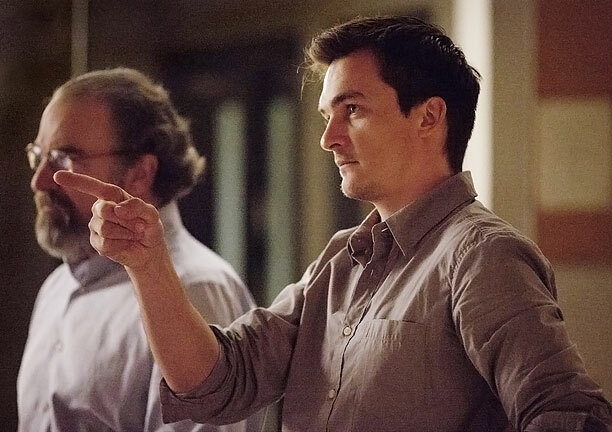 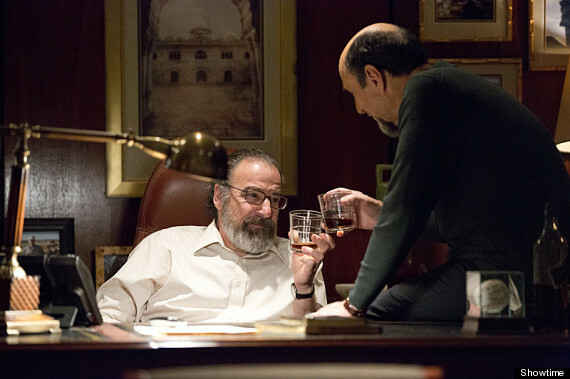 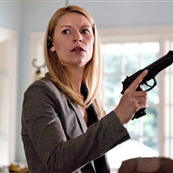 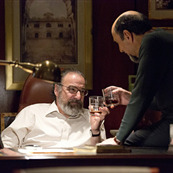 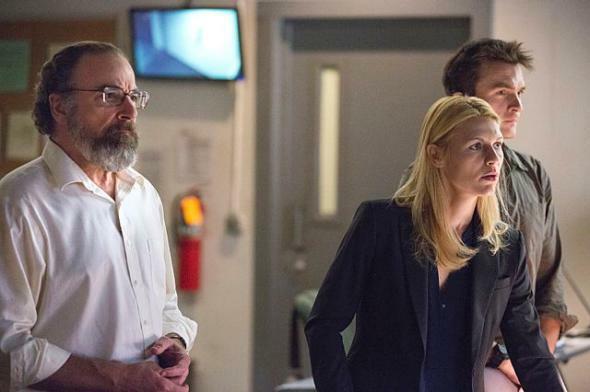 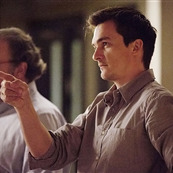 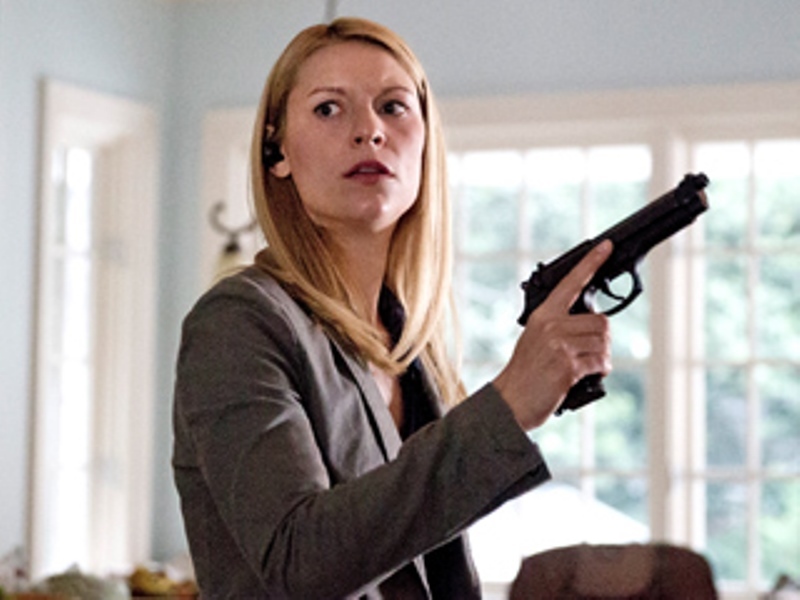 Homeland show recaps, reviews, and photos. 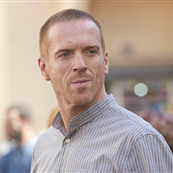 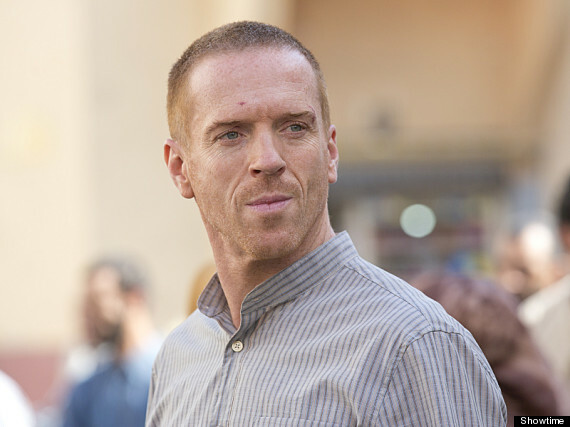 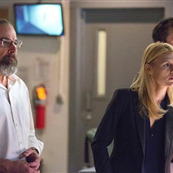 Read reviews and recaps of Showtime's Homeland TV drama series. 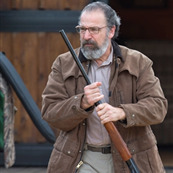 35 years? 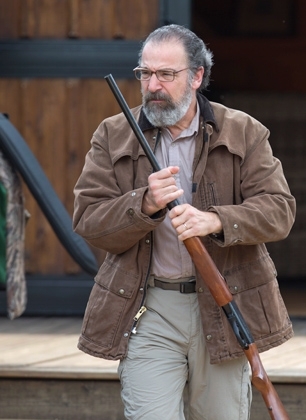 Mira said 35 years, didn’t she? 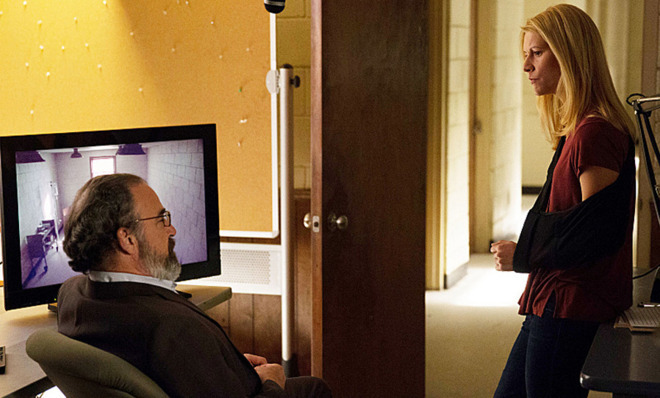 Were they 12?